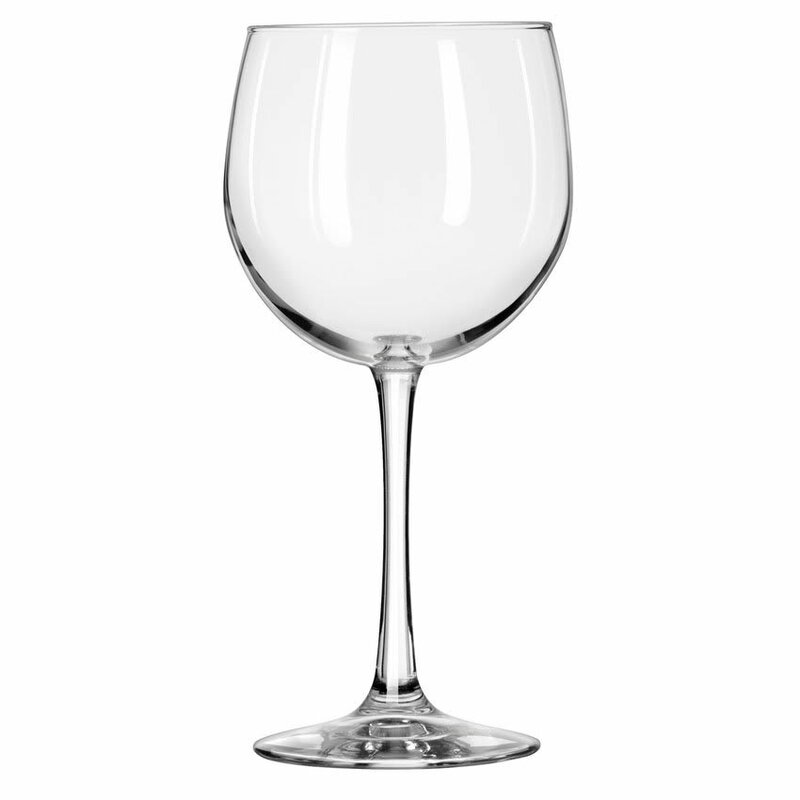 The Libbey 7509 balloon wine glass has a 16-ounce capacity, providing plenty of room for serving red wines that will look and taste great in the large bowl. As part of the Vina series, this balloon wine glass is created with the company's Finedge rim to have a minimum bead. 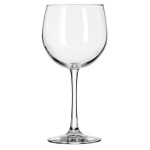 This, along with the long stem, creates an attractive, elegant glass from rim to foot. To protect those parts of the glass from chipping, it is covered by the company's Safedge Rim and Foot Guarantee. Overall Dimensions: 77⁄8 in. H x 33⁄8 in. top dia. x 31⁄4 in. bottom dia. x 37⁄8 in. max dia.